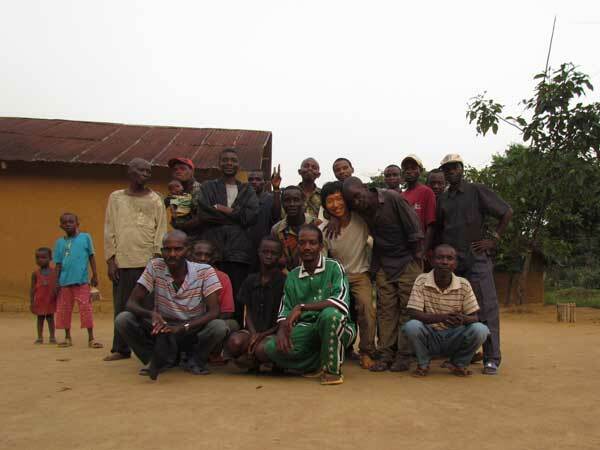 Before I went to Wamba to conduct field research on bonobo, I attended a symposium at Mabali in the Democratic Republic of the Congo. It was very good time, although I was suffering from common cold. 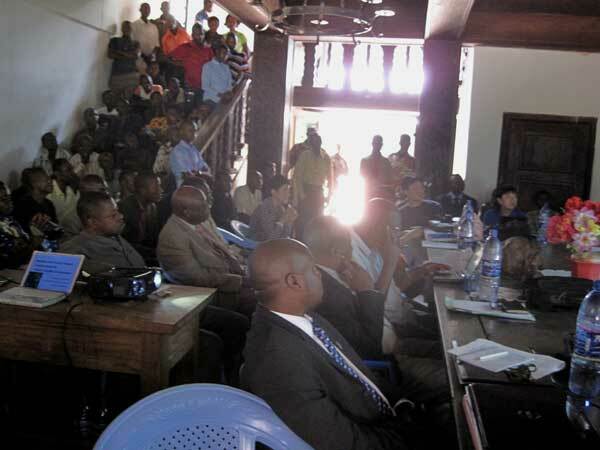 During symposium, I was so much impressed by many Congolese researchers. They were very passionate and motivated by their own research. I think that the symposium made me more ambitious and passionate. 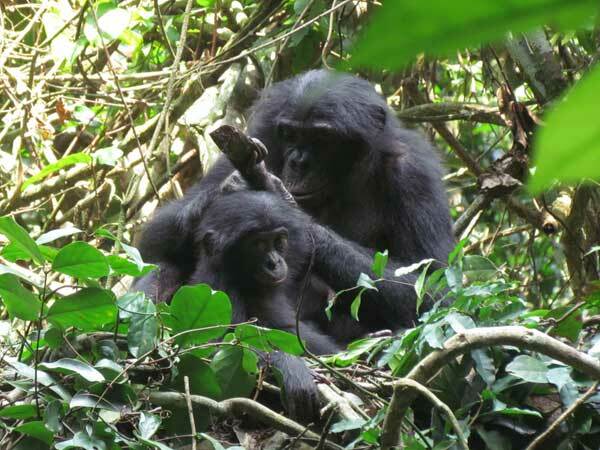 After the symposium, I went to Wamba and conducted field work on bonobos of E1 group. For daily observation, I usually got up 4 o'clock in the morning and left the camp earlier than 5 in the morning. Sometimes I and trackers should work more than 2 hours to get to the bed site. At the beginning it was so hard for me, but after one month I got used to do it. I mainly focused on female bonobos but, I also collected data on male bonobos. I collected data through continuous focal sampling with help from one tracker. We followed one focal animal for 20 minutes, although we lost them often because of poor visibility. But the hardest part of the focal animal sampling was following an individual when it traveled on the ground. They were so fast and there were lots of vines in the forest which hindered us to follow focal animal. But, I did my best to accomplish my field work and many trackers also were so helpful for me. Now I am inputting data which I collected. I am really excited about outcome of my data. I really appreciate all the help from PRI, my supervisor and ITP-HOPE program.